Driving to the Indira Gandhi International Airport through the Delhi ­Gurgaon Expressway may soon be a breeze.The National Highway Authority of India (NHAI) is contemplating a proposal to connect the Dwarka Expressway with the Delhi airport via a tunnel in order to ensure that commuters don’t get stuck in a jam while travelling to IGI. The tunnel will connect Dwarka with the airport while bypassing National Highway 8, which is often clogged with traffic. The Dwarka Expressway, which starts at Kherki Daula in Gurgaon, will join the Delhi Gurgaon expressway at Mahipalpur opposite the Shiv Murti. While 18.8km of this road is in Gurgaon, the remaining 9.9km falls in Delhi. Last year, Union road transport minister Nitin Gadkari had accorded the Dwarka Expressway the status of National Highway on the request of Haryana government. As per NHAI sources, the tunnel will start on Urban Estate Road II and connect Dwarka Expressway with the airport and a proposal for this is under consideration of the Airport Authority of India and DIAL (Delhi International Airport Private Limited) , the private company which operates Delhi’s IGI airport. 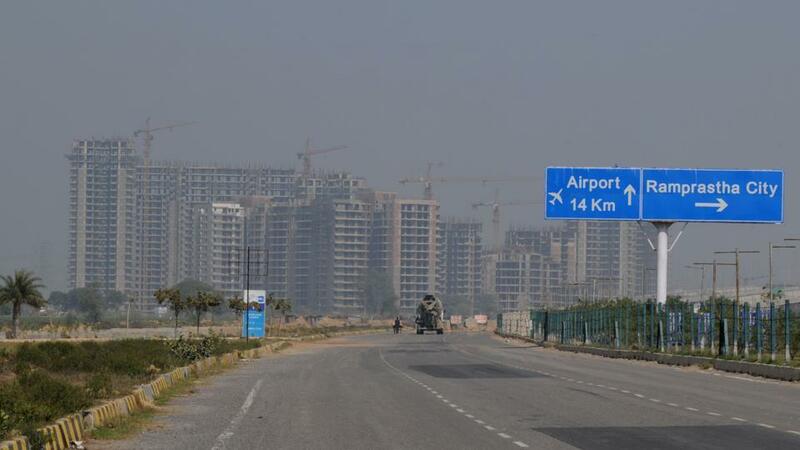 “We are hopeful that this idea takes off as it will take some traffic pressure off the road and provide an alternative route for reaching the airport”, said a senior NHAI official, who was present at a high level meeting of NHAI, DDA, NCR Planning Board and private consultants that was held recently. chairman Yudhvir Singh Malik, who is a Haryana cadre IAS officer. The NHAI has also decided that a proposed road from behind the Ambience Mall, which was to connect Manesar and Gurgaon, will now instead join the southern peripheral road (SPR) as there were obstacles in the acquisition of land that could delay the project. The meeting also discussed the plan and presentation to connect the Nelson Mandela road with MG road in Gurgaon, and it was decided that this project would also be expedited it was crucial to create and alternative route for MG road. Sometimes it is so hard to find good and useful posts out there when doing research. Now I will send it to my colleagues as well. Thank you for being one of them.